Home Bounty Rento "Global Sharing App"
Most people will wonder what it's Rento? 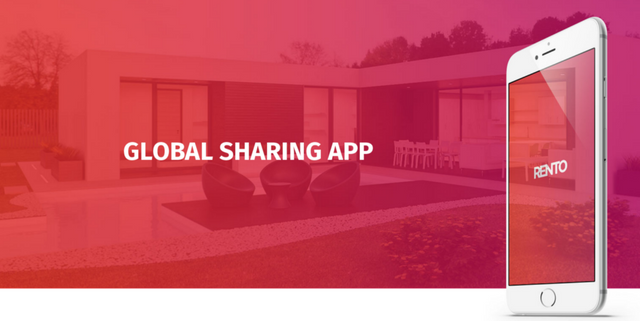 Global Sharing Application, what does it mean? Rento is a sharing economy platform for individuals and companies who want to take part in a trend of swaping term 'own' for 'rent'. No matter what type of item or service you want to find or offer, Rento enables you to do it quickly and conveniently. With Rento, you save money, space and time. Anything you want at your fingertips. What profit of does Rento have? Rento creates an ecosystem for the development of sharing economy. Not only can you reduce consumption, but also profit from sharing unused things you already own. At Rento take care of our investors. By producing cutting edge blockchain technology for securing transactions between users, we create demand for Rento token. While using our blockchain will be optional on our app, it is safe to assume that more users we have the more our token will be worth. different listings and find interesting content. search by location to show relevant results. can request booking of a listing depending on its current availability. • Active listings: listing owners can find all their listings in a single location. other relevant parameters to grow their business. The Rento Platform has blockchain technology at its core. Rento will create its own blockchain to facilitate customized technology implementations and authority. Rento plans to implement a PoA consensus algorithm, which operates through a reputation-based consensus mechanism. In PoA blockchains, pre-approved validators stake their identity, and they are responsible for validating transactions throughout the network. These validators are incentivized for maintaining honest nodes. Rento recommends MyEtherWallet and eBit system to receive Rento Tokens during the Token Sale event. It is important to note that Rento is an ERC20 compatible token, which means sale participants can use other ERC20 compatible wallets, including Trust, Ledger Nano S, Trezor, Metamask, Coinomi, Parity, and Mist. Rento is creating a software solution for individuals and businesses to share items and services that, until now, needed to be purchased. The Rento solution is based on the increasing “sharing economy” market, but rather than focus on one vertical, Rento is providing a complete solution, including smart contracts, for anyone to rent or borrow any item or service. In the same way that e-commerce sites such as eBay do not limit themselves to one type of item, Rento is providing the sharing economy marketplace. Rento is leveraging blockchain technology for the smart con-tracts that ensure trust throughout the system. The concept of sharing economy is built around the use of economic resources to their fullest potential, and that is exactly what Rento is aiming to accomplish. Rento proposes a mobile ap-plication (and web platform) that allows users to list their unused assets for renting or sharing on its Platform. Every listing on Rento includes the key aspects of the asset or resource, such as its rental cost, availability schedule, images or video of the actual item, specifications, and terms and conditions specific to the asset. 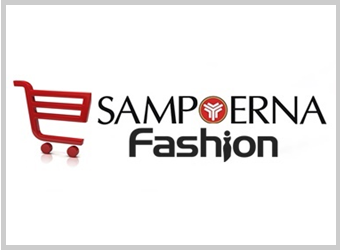 Rento proposes multiple products and services segments, with its initial focus on businesses and service providers to populate the Platform with a large stock of available resources, ensur-ing that the Platform initially has enough inventory for consumers to find it appealing. Rento will be launching with primary listing segments such as household items like lawn mowers or snow blowers, through more commercial offerings such as shared offices and conferencing facilities, construction equipment, parking spaces, and even underutilized human resources. In addition to developing a sharing platform, Rento plans to set up at least one bricks-and-mortar rental store as a proof of concept for its sharing ecosystem. 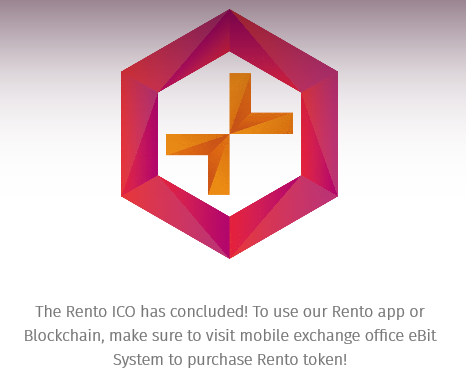 The Rento Token is designed for release on cryptocurrency exchanges. While the initial Rento Token is based on ERC 20, the Company plans to transfer Rento onto a PoA Blockchain. While all transactions within the Rento App will be based on smart contracts and it will be possible to make transactions and security deposits in all currencies (crypto and fiat), the fee for smart con-tracts and transactions will be payable in Rento Tokens only. Rento is positioning itself as a prime sharing platform for smartphone users. Considering the ubiquitous smartphone penetration in Europe, especially Western Europe, this holds the right demographic mix for Rento’s launch. "Mariusz Bułka" - Experienced entrepreneur with a solid track record in real estate and distribution of consumer goods across Europe, North America and Asia. "Andrzej Laszczuk" - Lawyer and new technologies enthusiast. Before dedicating his time to RENTO Andrzej has led successful web design and branding agency. The together with the ranks of other great people. Supported by media the reviews big such as ICO Rated, ICO Holder, Tract ICO Rating, etc. That makes Rento more confident with the concept they are structuring. If you are interested and want more information, click the link below!